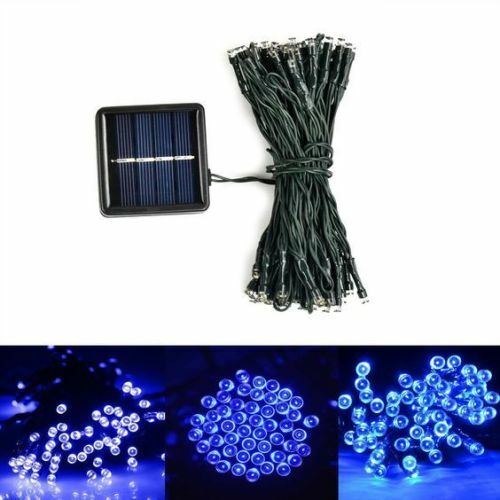 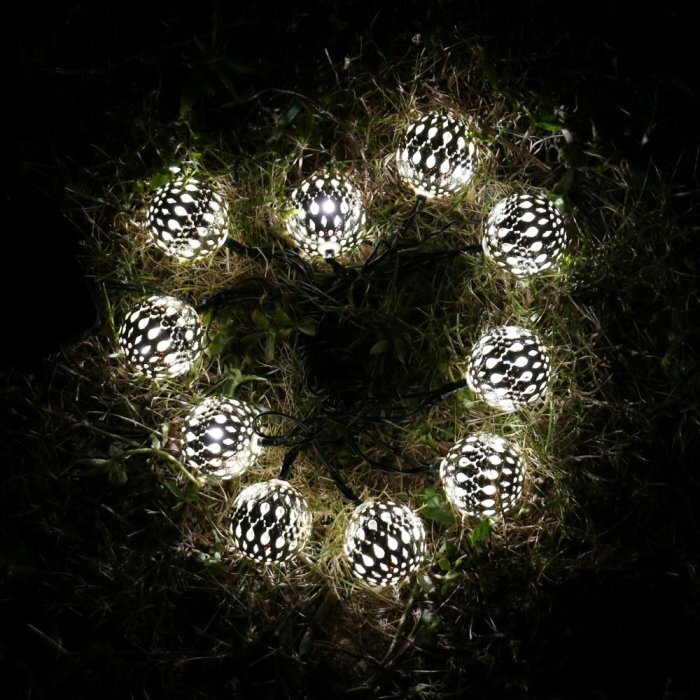 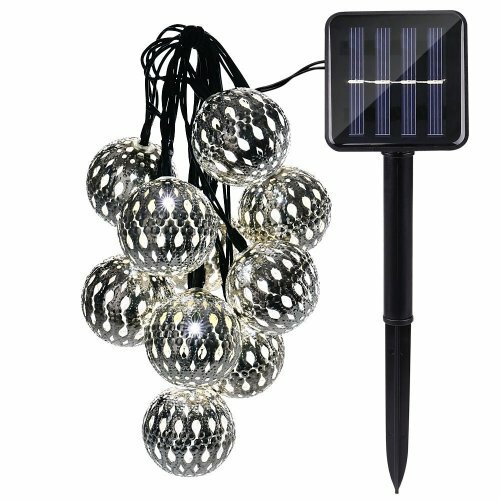 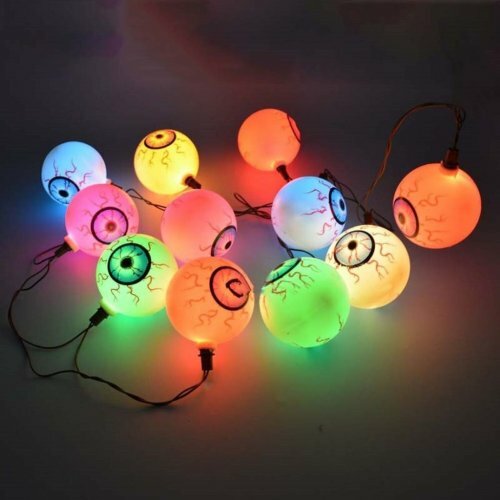 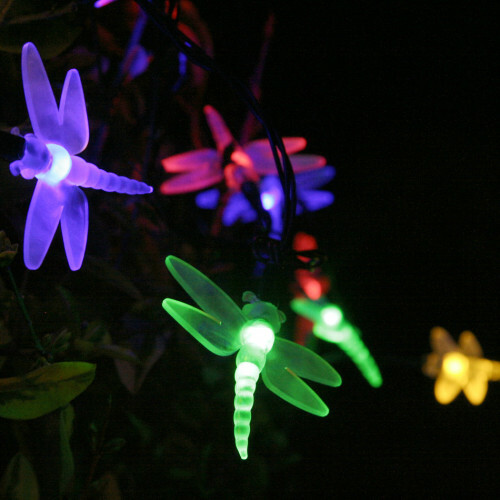 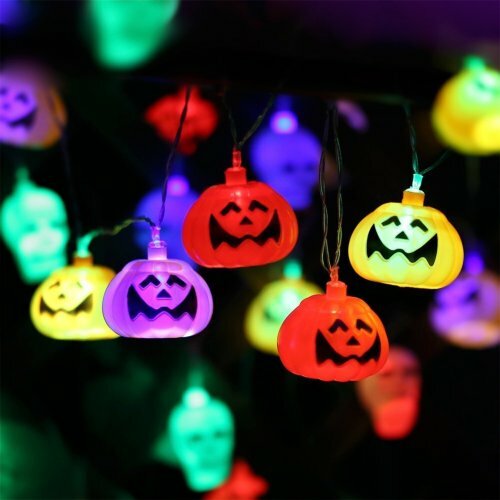 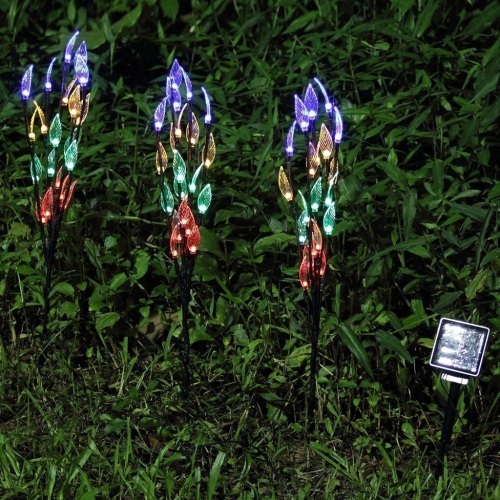 Find the most favorable type of solar string light for your yard. 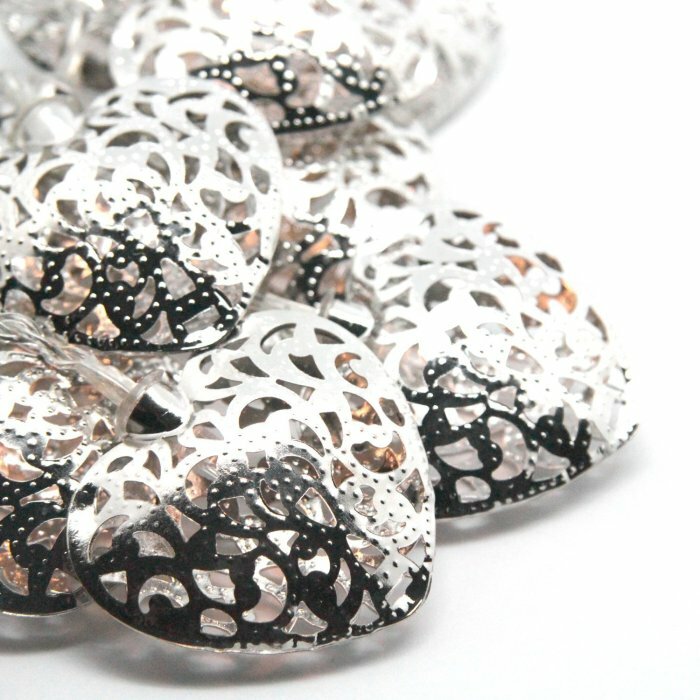 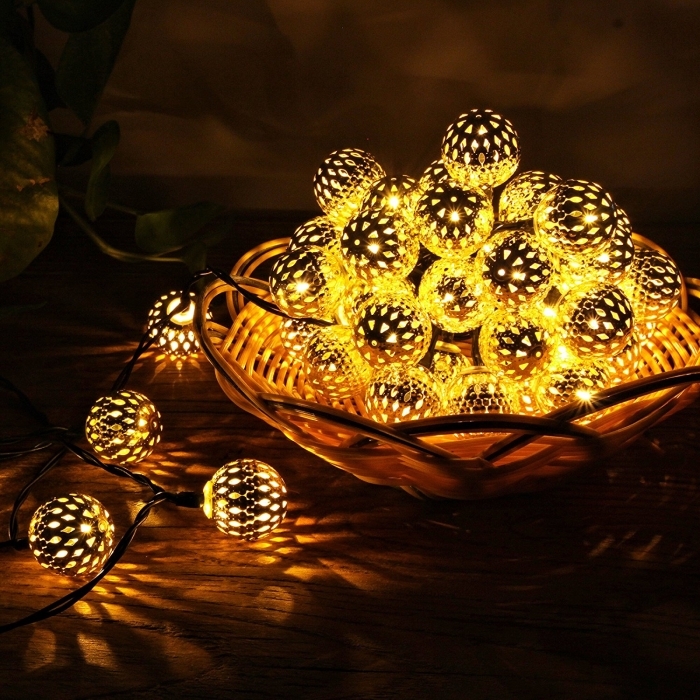 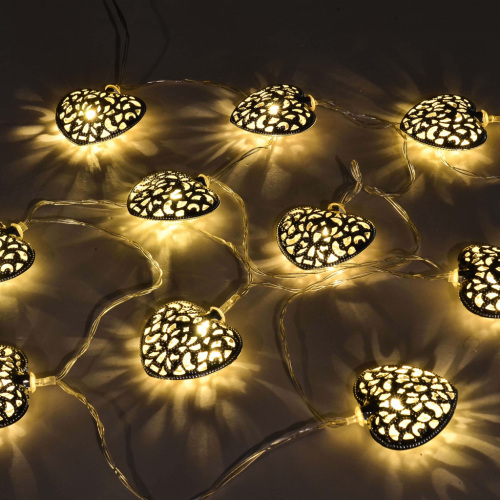 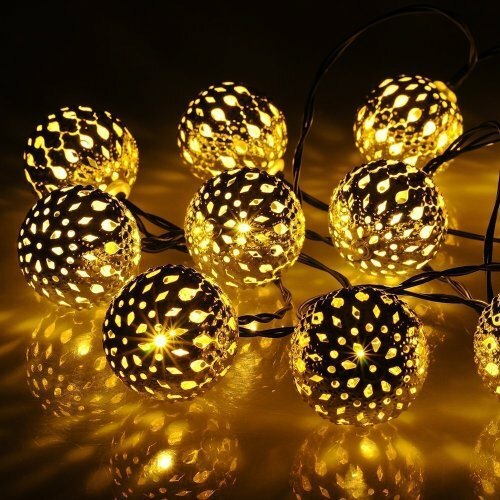 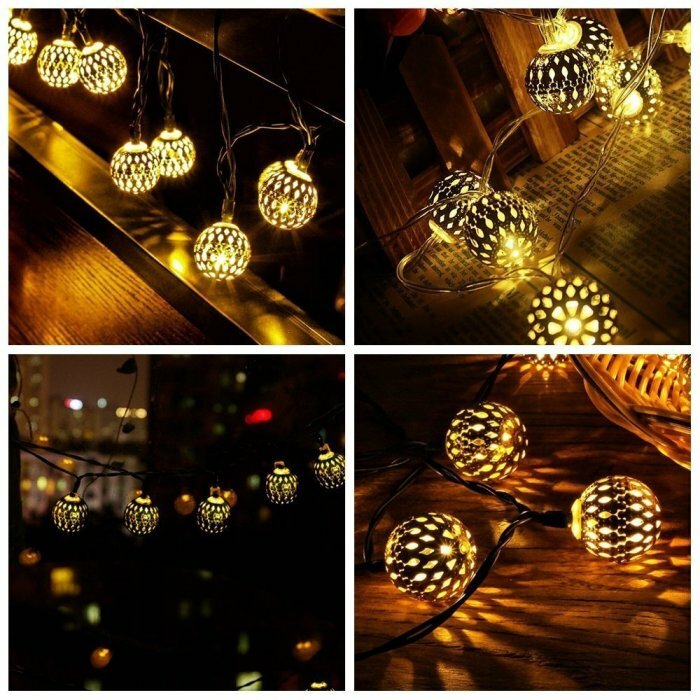 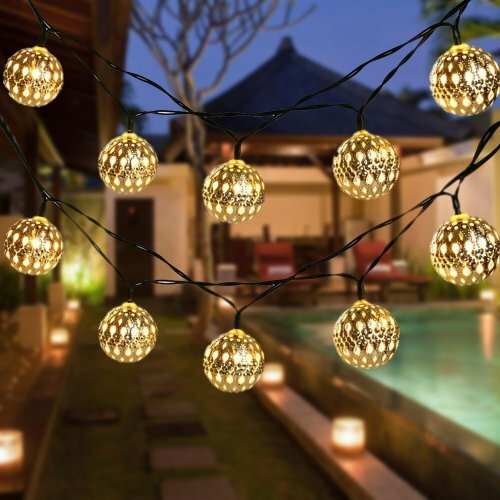 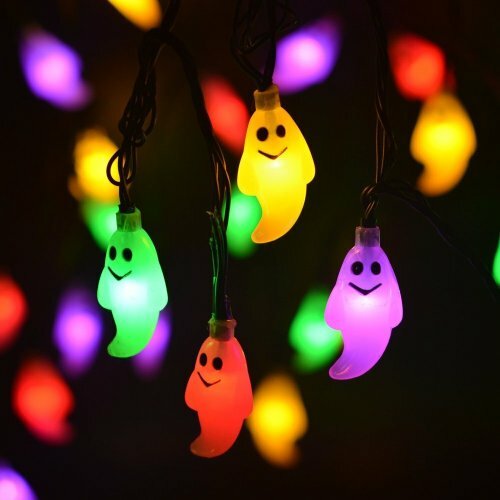 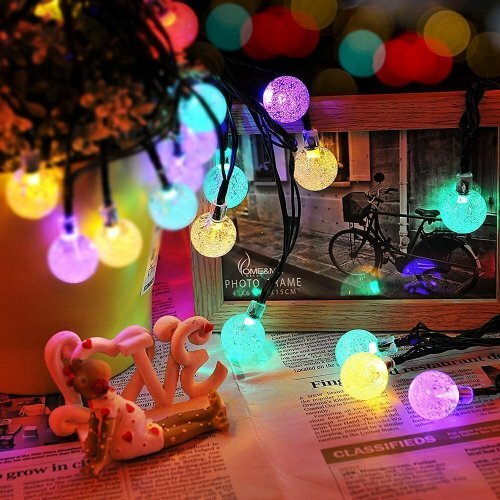 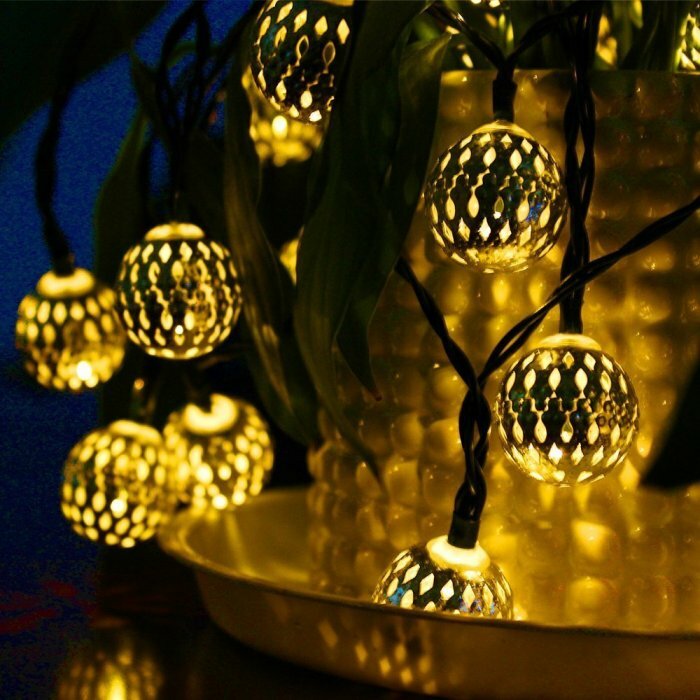 Great touch for your spaces-- these led fairy light strands are an attractive scene around your carport, porch, backyard, tapestry, photo frame, wall decor. 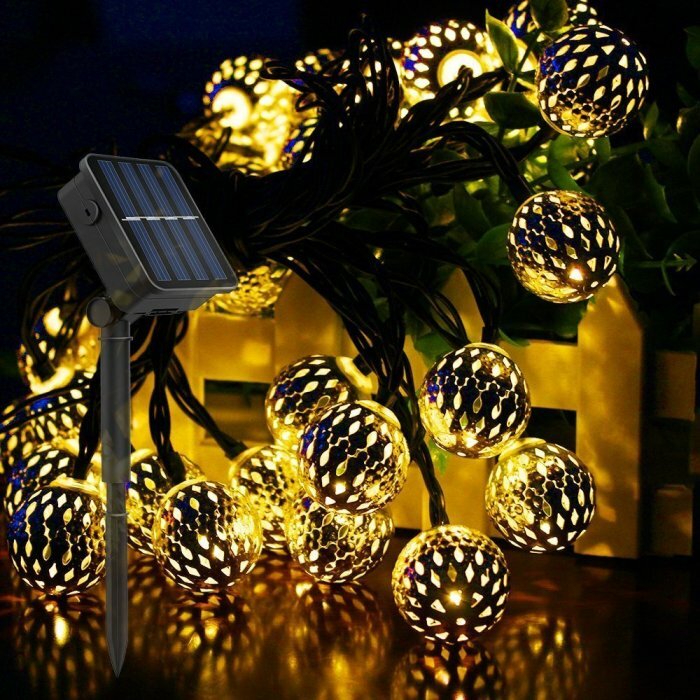 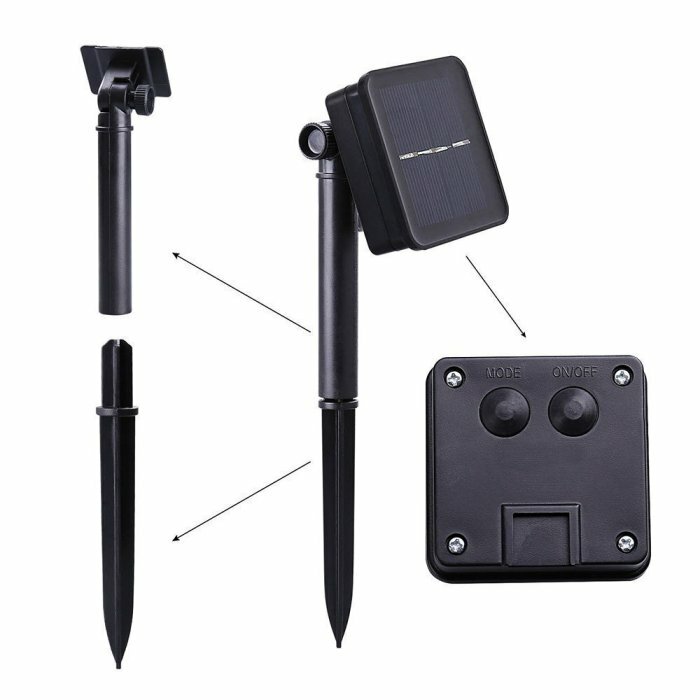 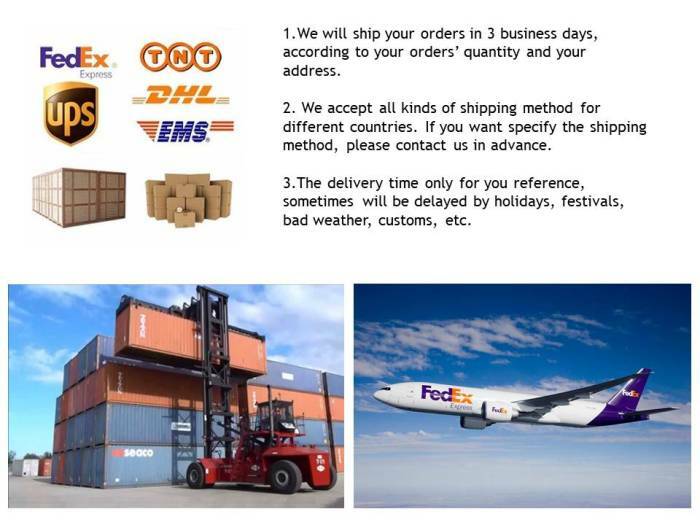 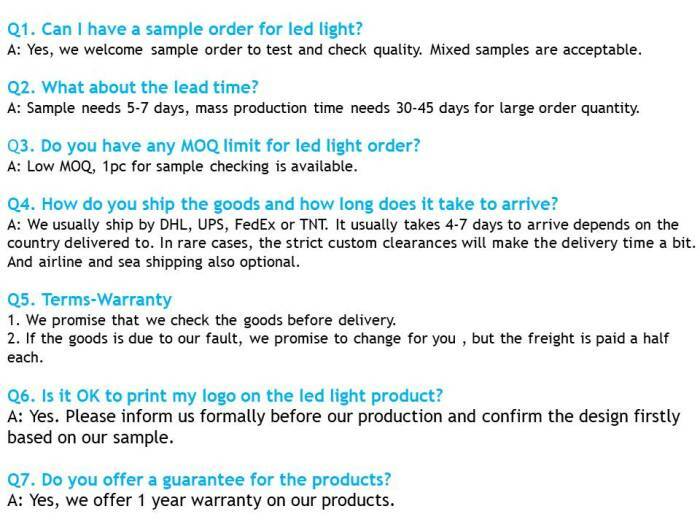 Please test the light in dark environment or cover the solar panel with hand, because the product is light control, it works only at night.